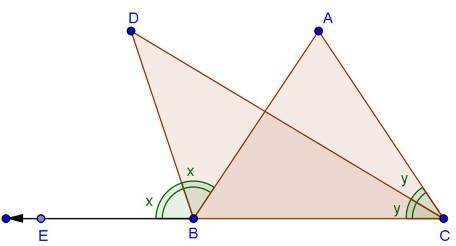 Our RD Sharma Textbook Solutions are considered extremely helpful for solving the tough questions which are asked in the CBSE Class 9 exam. 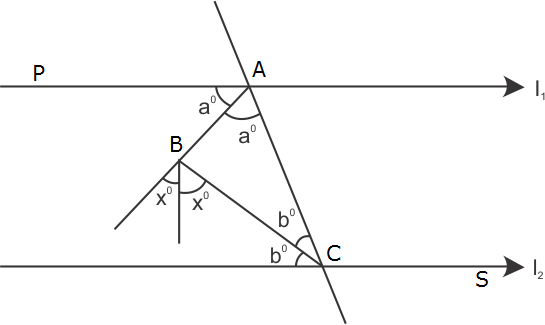 TopperLearning Textbook Solutions are compiled by subject experts. 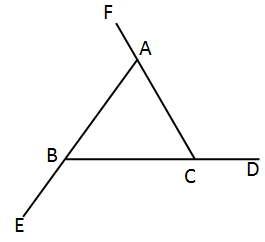 Herein, you can find all the answers to the textbook questions for Chapter 11 - Triangle and its Angles. 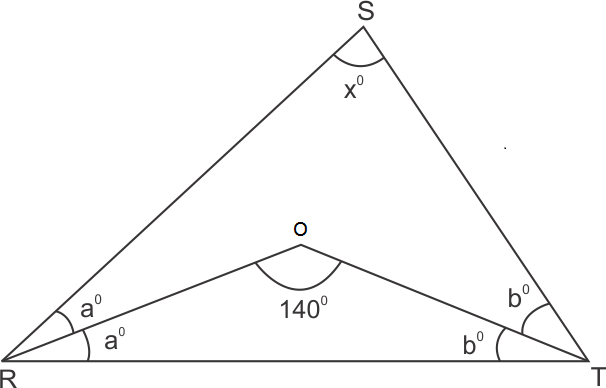 As two right angles would sum up to 180o, and we know that the sum of all three angles of a triangle is 180o, so the third angle will become zero. 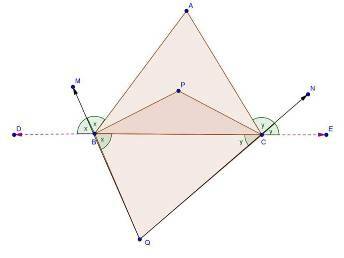 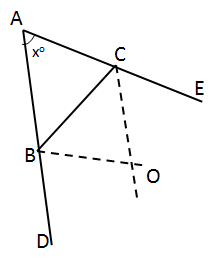 This is not possible, so a triangle cannot have two right angles. 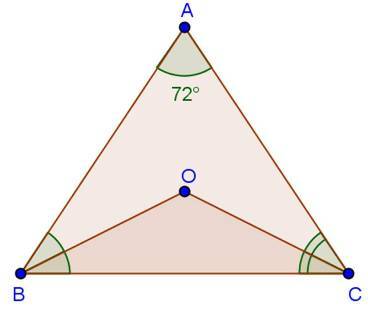 A triangle cannot have 2 obtuse angles, since then the sum of those two angles will be greater than 180o which is not possible as the sum of all three angles of a triangle is 180o. 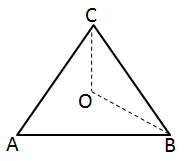 A triangle can have 2 acute angles. 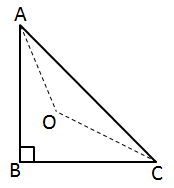 The sum of all the internal angles of a triangle is 180o. 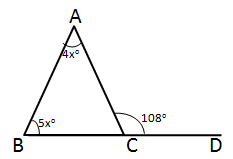 Having all angles more than 60o will make that sum more than 180o, which is impossible. 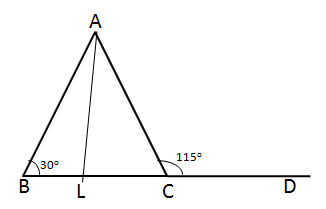 The sum of all the internal angles of a triangle is 180o. 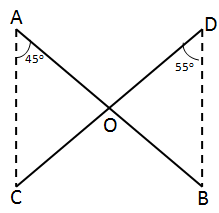 Having all angles less than 60o will make that sum less than 180o, which is impossible. 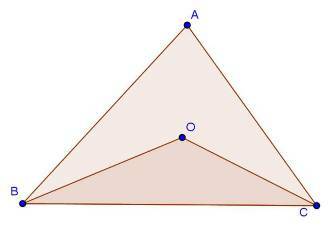 The sum of all the internal angles of a triangle is 180o. 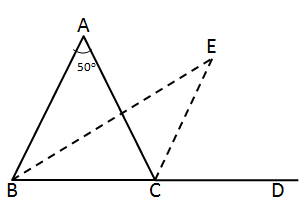 So, a triangle can have all angles as 60o. 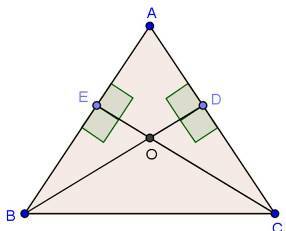 Such triangles are called equilateral triangles. 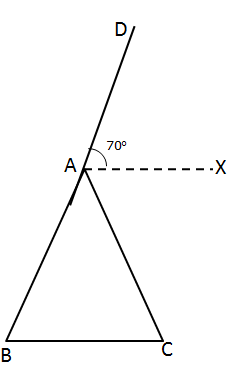 Let the measure of each angle be x°. 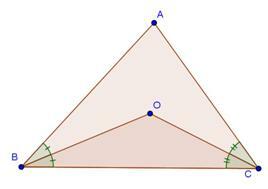 Now, the sum of all angles of any triangle is 180°. 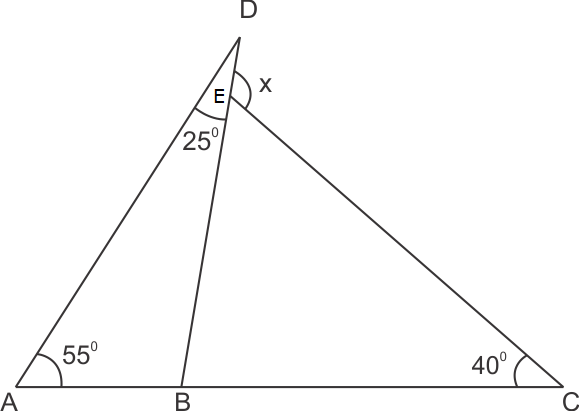 Let the measure of each acute angle of a triangle be x°. 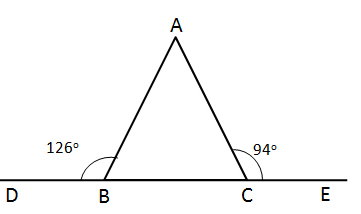 Let the three angles of a triangle be A, B and C.
Since, one of the angle is 90°, the triangle is a Right triangle. 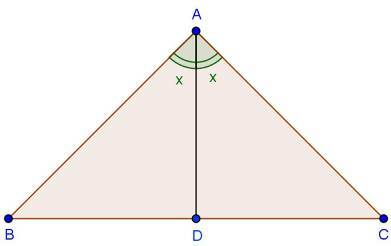 TopperLearning provides step-by-step solutions for each question in each chapter in the RD Sharma textbook for class 9. 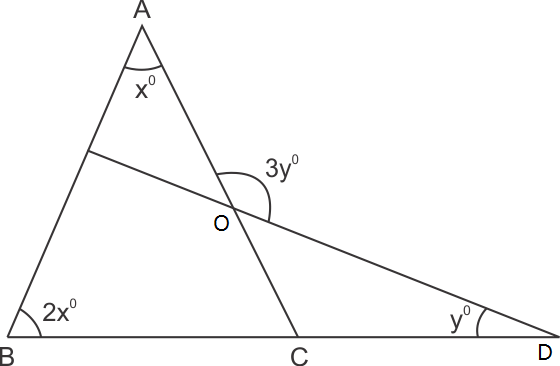 Access the CBSE Class 9 Mathematics Chapter 11 - Triangle and its Angles for free. 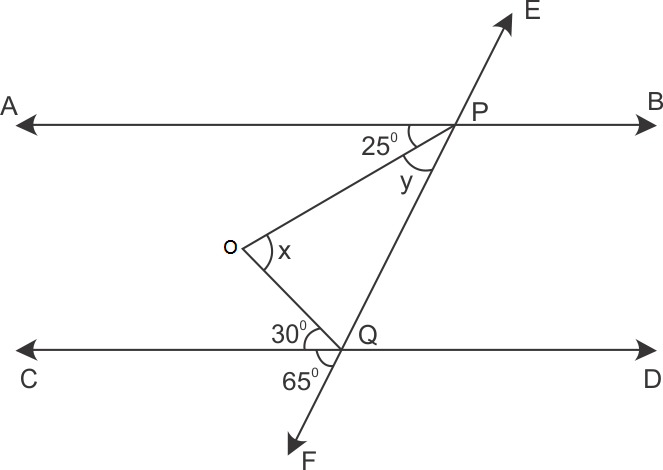 The textbook questions have been solved by our subject matter experts to help you understand how to answer them. 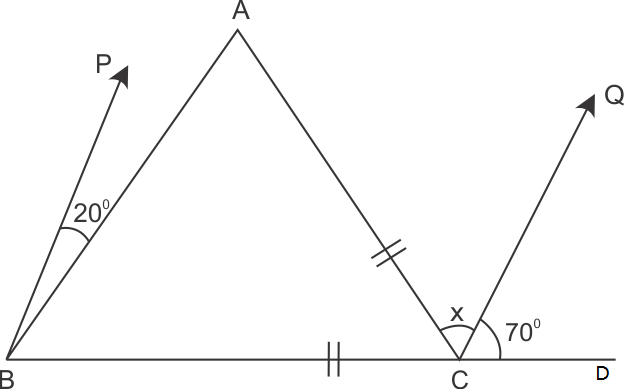 Our RD Sharma Textbook Solutions will help you to study and revise, and you can easily clear your fundamentals of Chapter 11 - Triangle and its Angles.